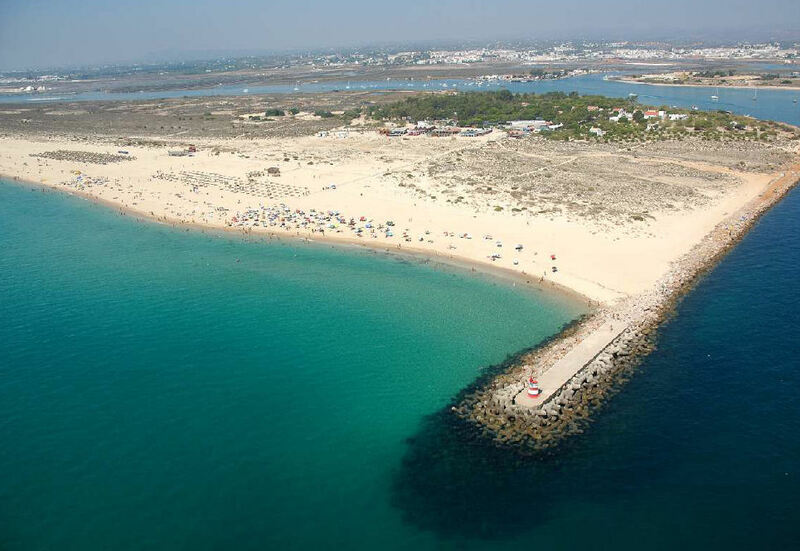 Inserted in Quinta do Morgado resorte, in Tavira, Akisol Tavira Sun III is only 2KMs from the fabullous waves and sands of the Atlantic Ocean. 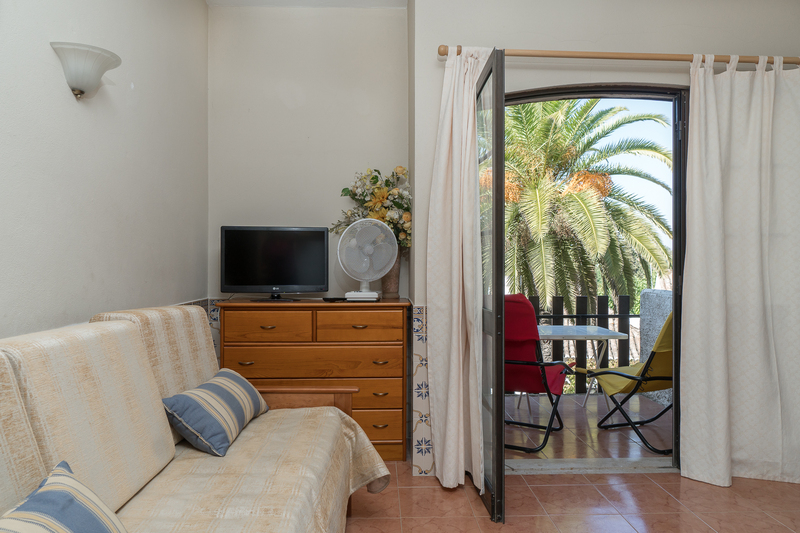 You’ll also be close to several tennis courts, water parks and golf courses, that’ll provide you with a very interesting day! 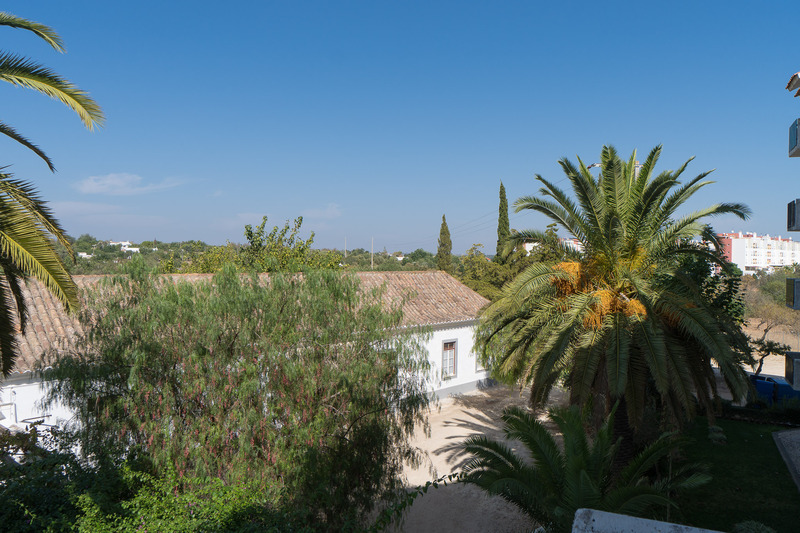 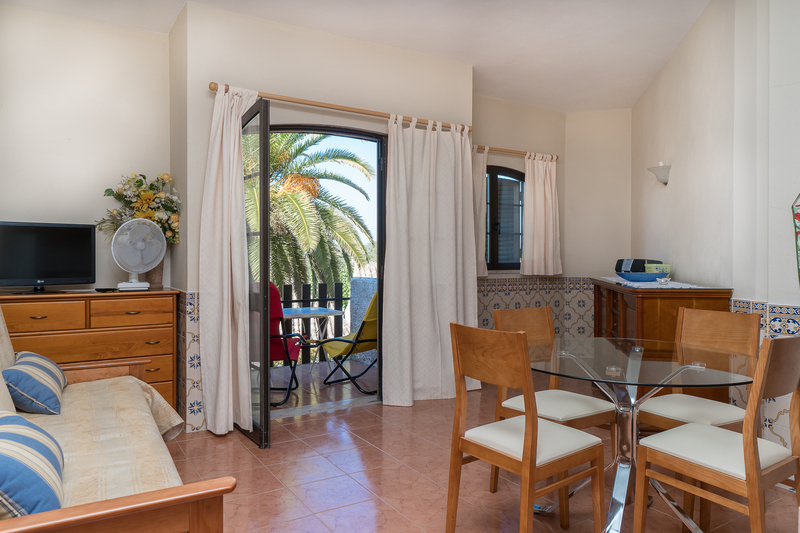 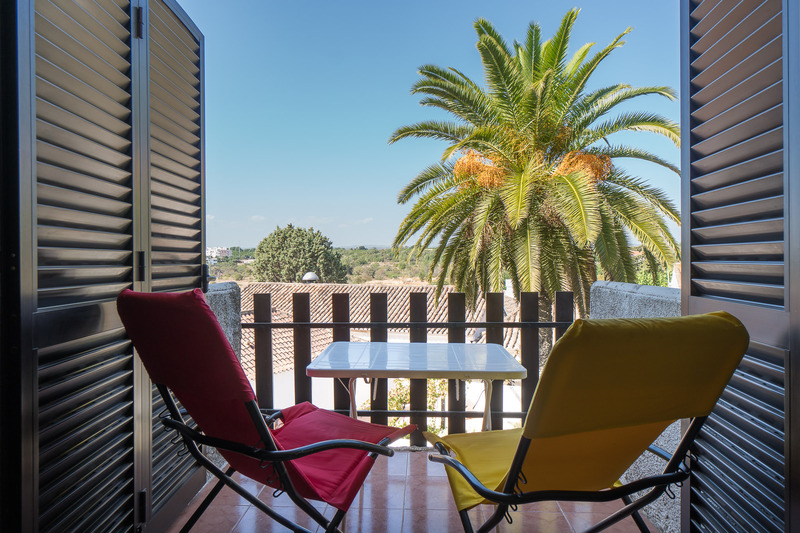 By coming back to Akisol Tavira Sun III’s condominium you’ll have at your disposal several pools – all of them maginificent – where you can enjoy the fabullous weather of Algarve to take on more dip or to spread your towell in the company of a good book! 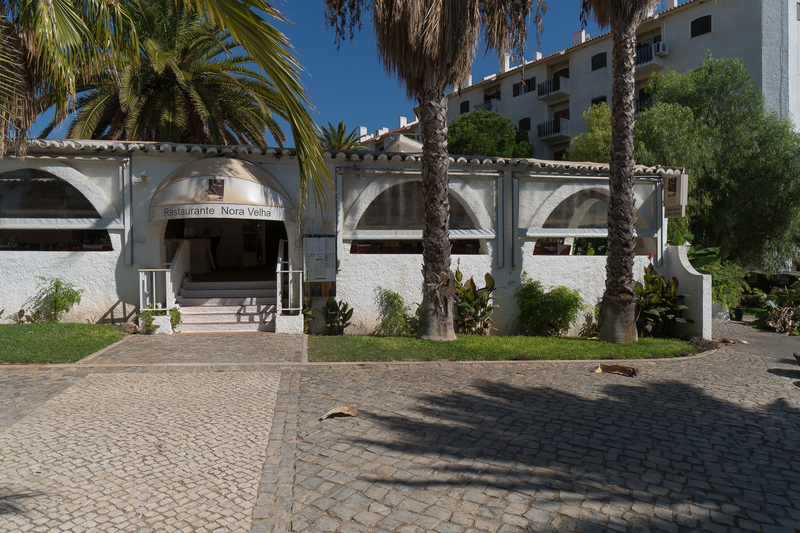 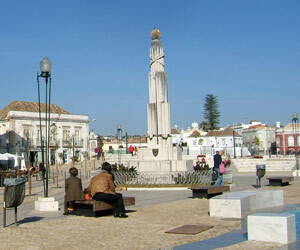 Inside, Akisol Tavira Sun III is really well decorated and furnished, excelling for its good taste. 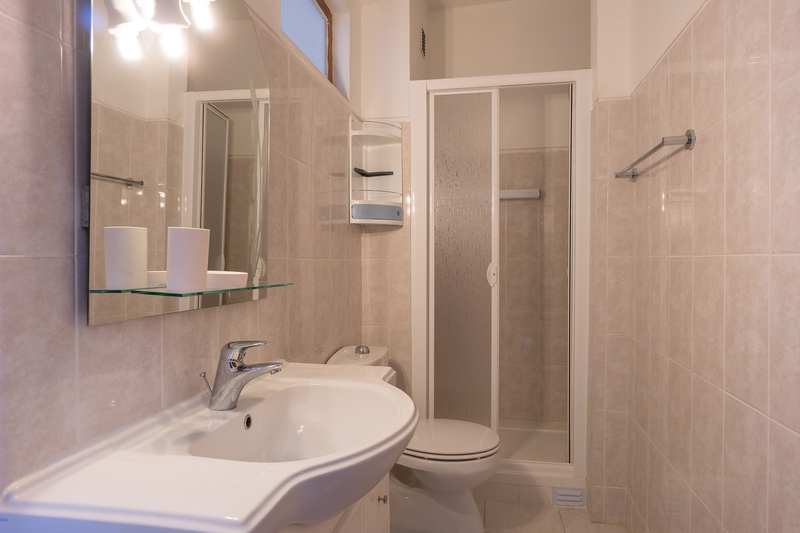 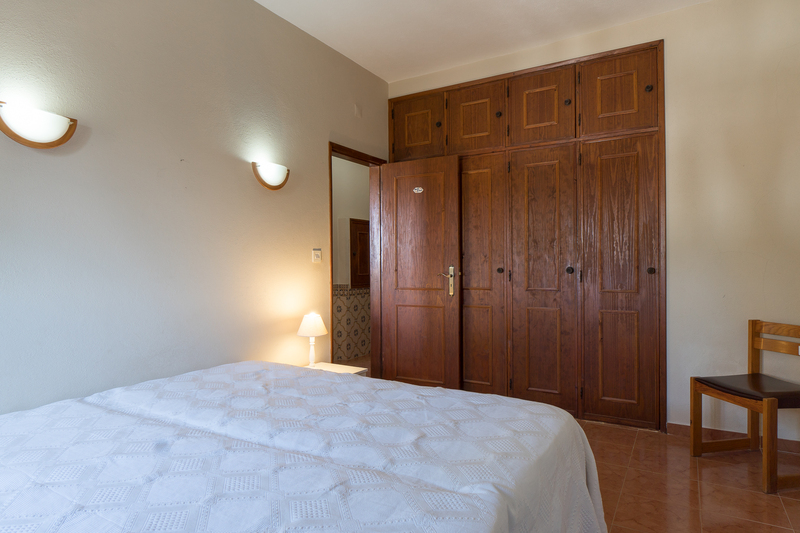 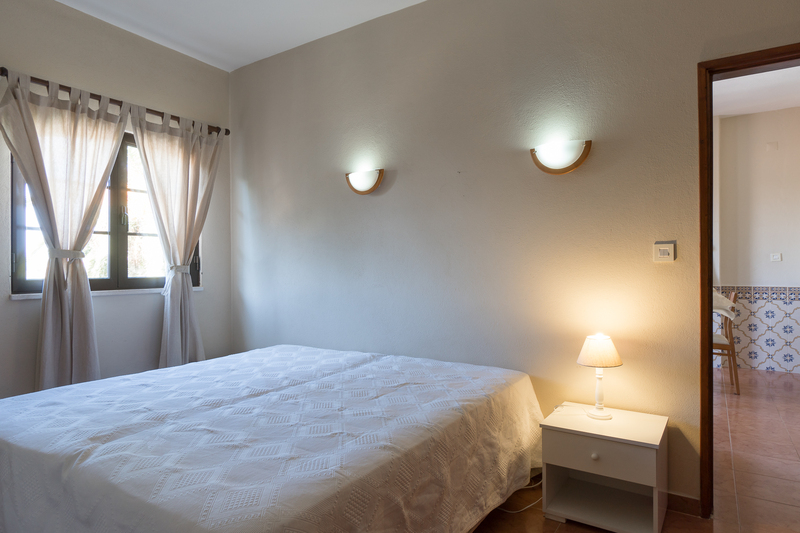 The double bedroom is really comfortable and cozy, while the living room is pretty spacious and inviting. 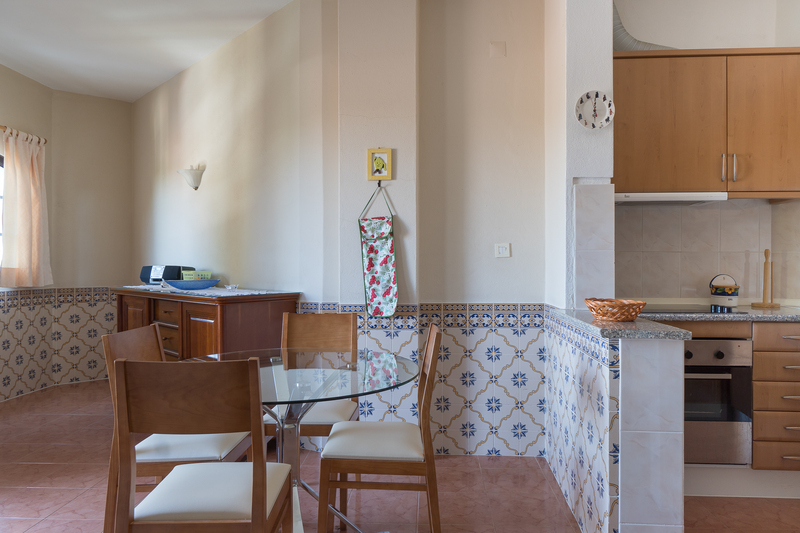 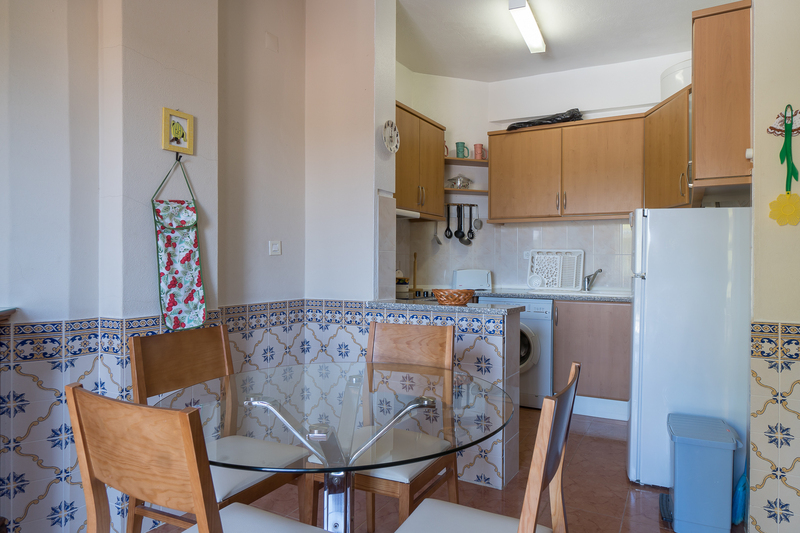 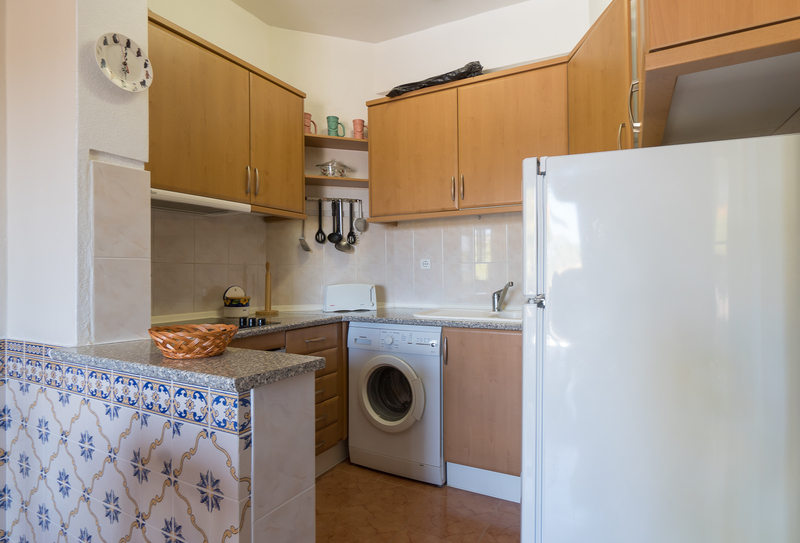 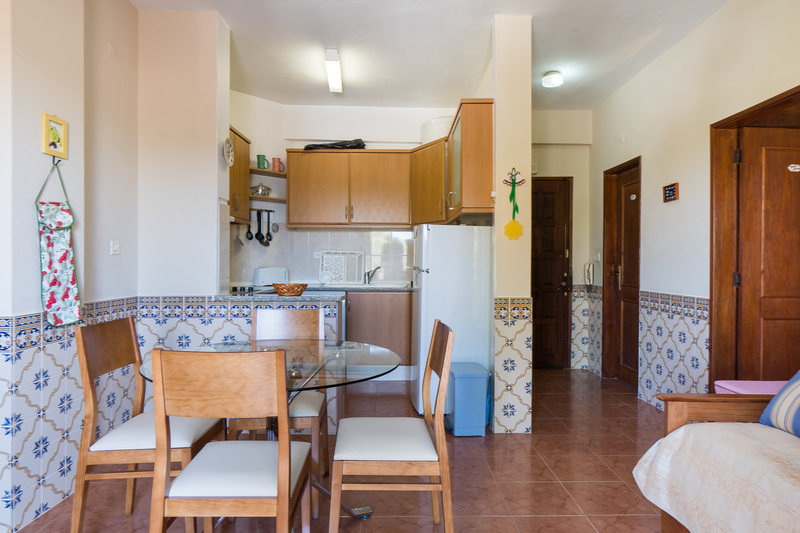 You’ll also have access to a fully equipped kitchen, where you can unleash your inner culinary chef!